At Yes! Air Conditioning and Plumbing, we provide 24/7 emergency water heater repair, (at no additional charge) and heater replacement, our technicians are trained to fix nearly any water heater problem. Many water heaters, regardless of capacity, need immediate attention. Our team of plumbing experts will work efficiently so that they can get your water heater running again without any problems with our plumbing services. We recommend giving Yes! Air Conditioning and Plumbing a call as soon as you think an issue could be starting with your water heater. And don’t forget to check for a money-saving water heater coupon! Is it time to consider a new hot water delivery system for your home? If so, one of our plumbing technicians can consult with you to determine which type is the best fit for you and your family. We will then dispose of your current water heater and install your new heater quickly and efficiently. We understand that our work on the installation directly affects the performance of your water heater, and we want your new heater to work properly in your home. We have experience installing many types of hot water delivery systems, including tankless water heaters along with gas and electric storage tank water heaters. 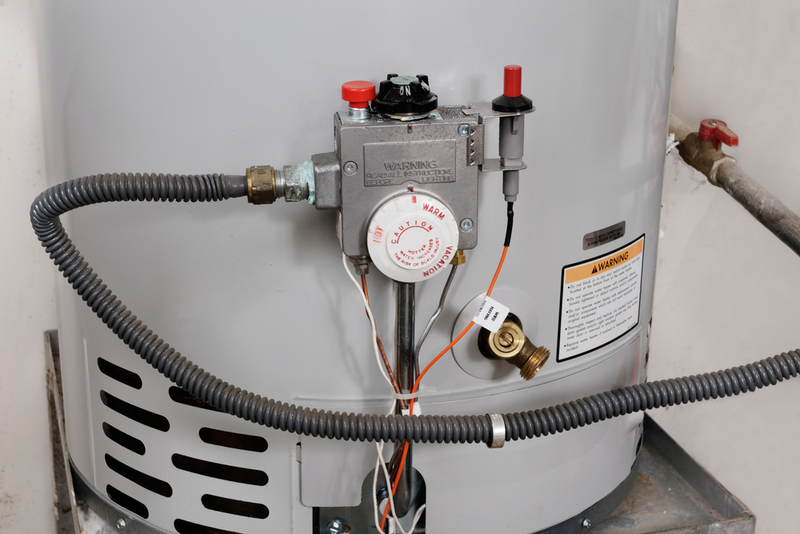 In most homes, the water heater has a tank that holds the water and keeps it hot. On the contrary, tankless water heaters only heat water on demand when the faucet is turned on. It heats the water as you need it, which prevents the standby heating loss that occurs when it is stored in a tank. 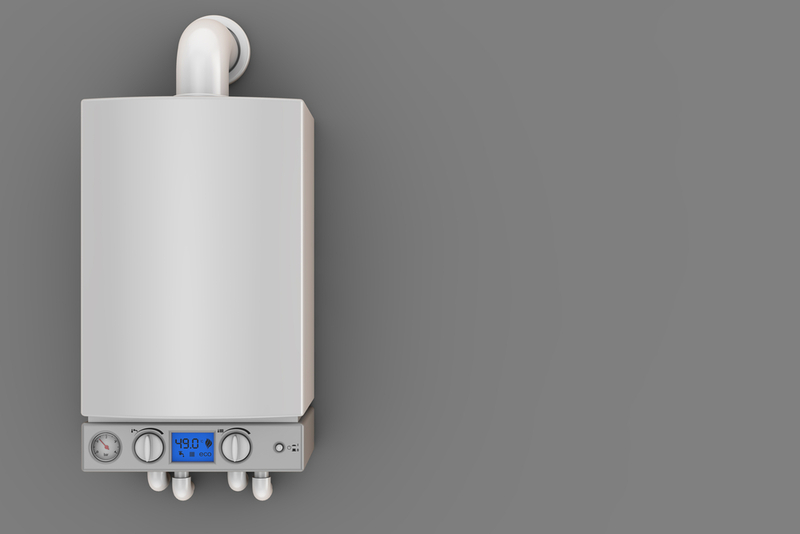 Are you considering a tankless water heater? Call us at (702) 382-2478 to schedule a free in-home consultation today!